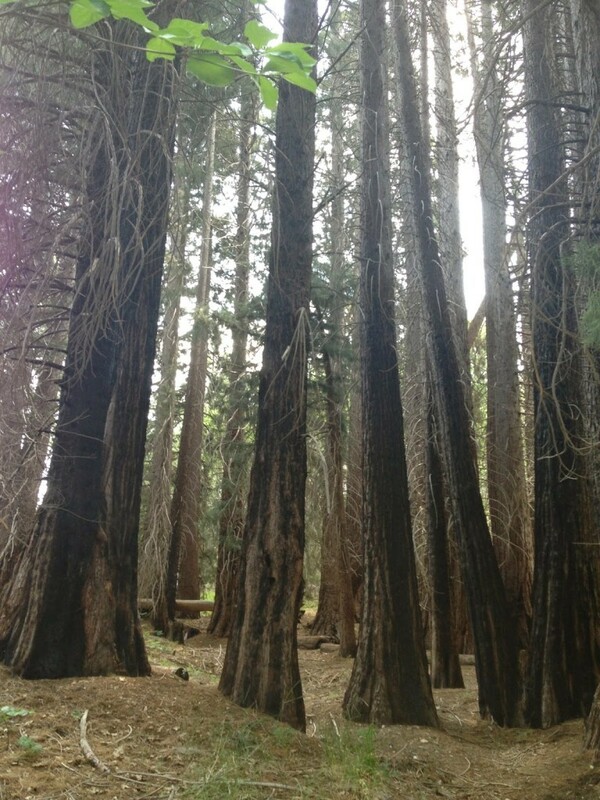 Heaps Peak Arboretum is a Lake Arrowhead hiking trail full of history. Established in the 1800s, Fred Heaps founded a pioneer ranch in the San Bernardino mountains. Shortly after his death, the area became a lumber harvesting operation. Then, in the 1920s, a fire destroyed the area. As new trees were planted to help return plant life to the area, the site was officially named the Heaps Peak Reforestation Project. Unfortunately, the land was destroyed by fires again in the 1950s, which gave away to the land become an illegal dumping ground. Motivated to return the land to pristine condition, George Hessmean received permission from the Forest Service in 1982 to turn the land into a series of hiking trails. 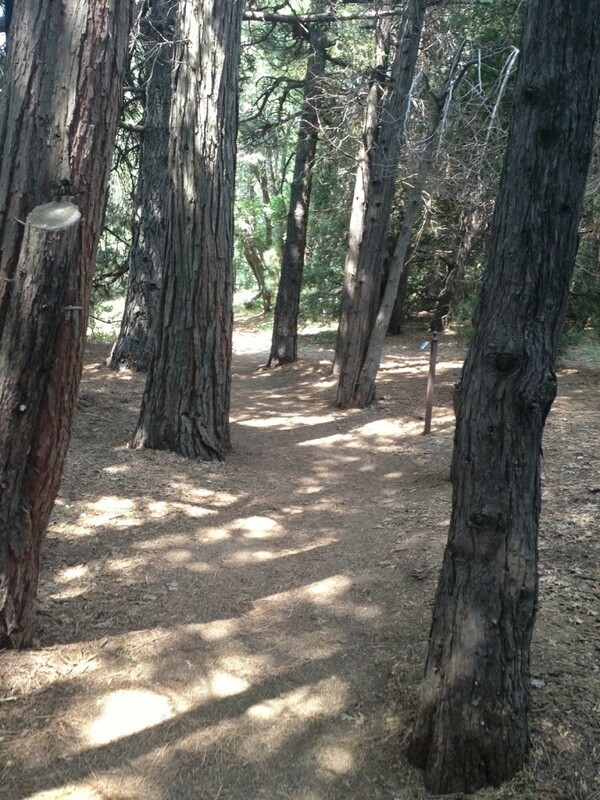 Over 175 trees were planted around the area, the hiking trails were cleared and a fence was placed around the land to discourage trespassers and illegal dumping. 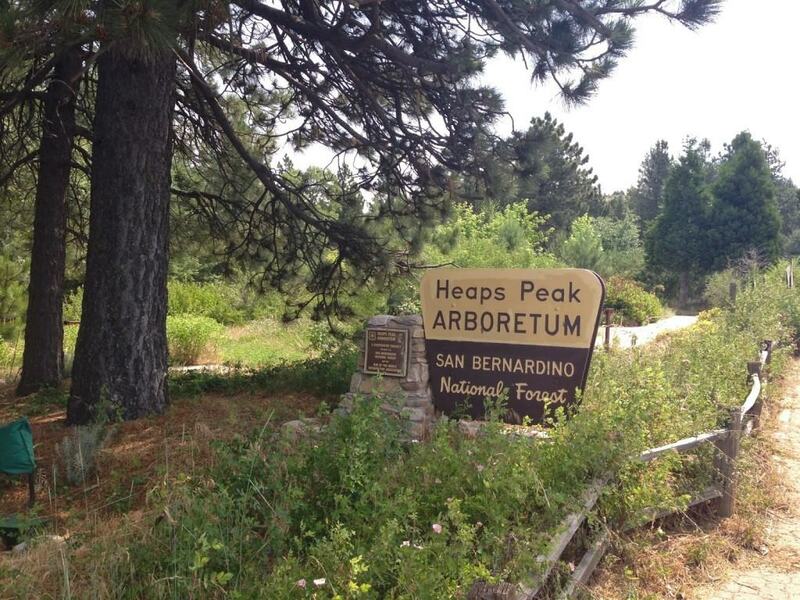 Today, Heaps Peak Arboretum hiking trail is a fun, short family hike in the San Bernardino mountains. 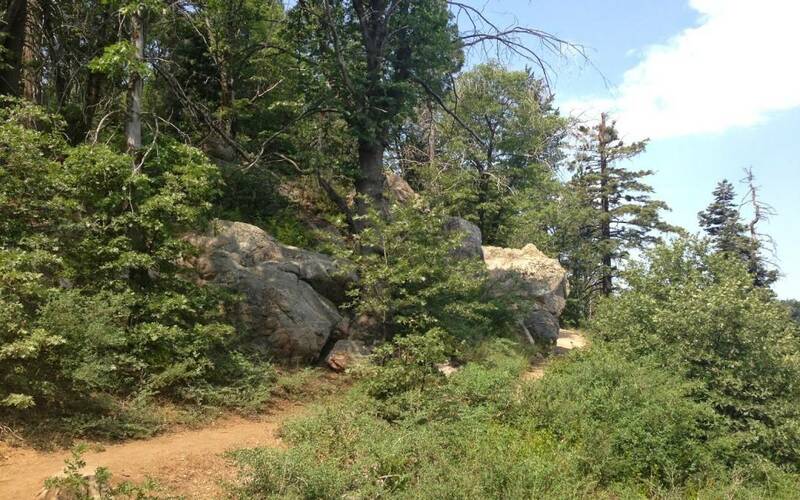 The trail is conveniently located shortly after Lake Arrowhead on the Rim of the World Hwy. If you are searching for a longer hiking trail in the Lake Arrowhead/Big Bear Area, Go Hike It recommends Cougar Crest to Bertha Peak. Parking: An Adventure Pass is required for parking. They are $5/day and available at local mountain shops. Since there are a lot of local mountain trails, it can sometimes be difficult to find a good hike for new hikers. 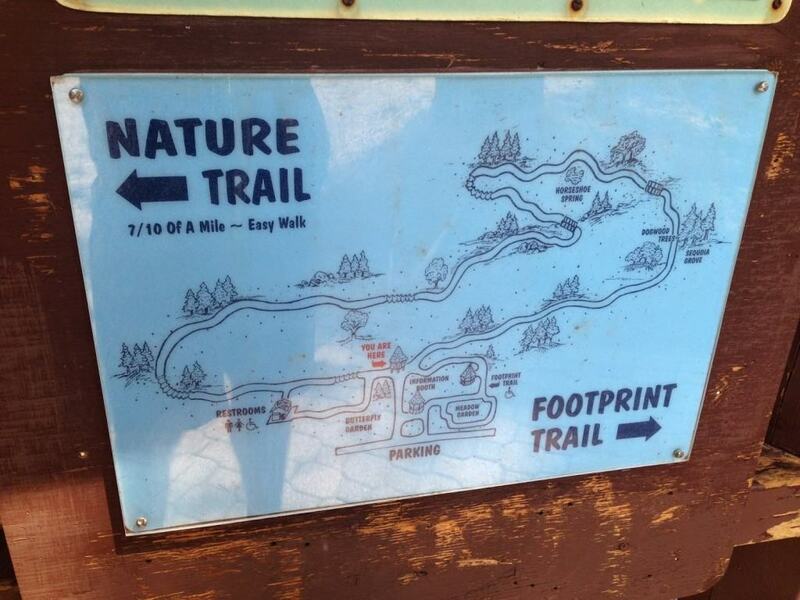 Heaps Peak’s short distance and accessibility, make it the perfect hiking trail for families or new hikers. We enjoyed the large pine trees that were planted along the trail and the dynamic views of the local mountains and San Bernardino county. Take the 1-10 East and CA-210 to CA-330 N/City Creek Rd in San Bernardino. Take the California 330 N exit from CA-210. Merge onto CA-330 N/City Creek Rd. Turn left onto Live Oak Dr.
Take 1-15 N and 1-215 N to CA-330 N/City Creek Rd in San Bernardino. Take the CA-330 N exit from CA-210 W.
Continue on CA-330 N/City Creek Rd. Drive to CA-18. 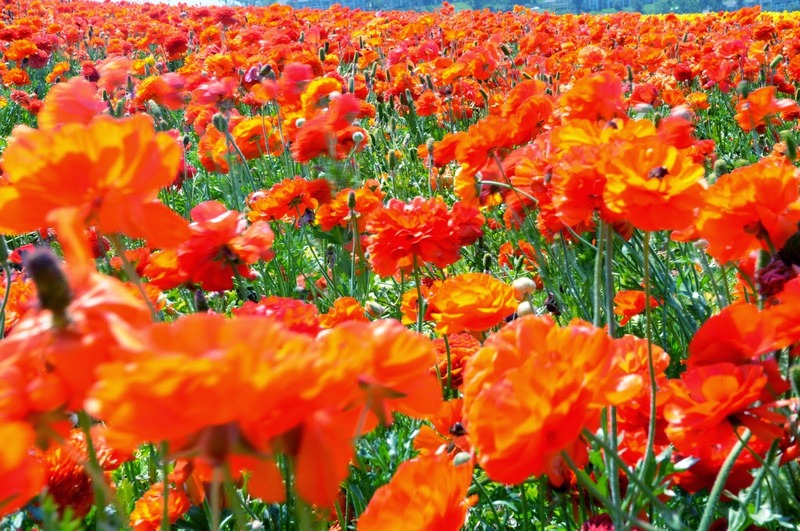 When to Go: Spring/Summer/Early Fall: During spring, there may be local mountain flowers along the trail. The late summer/early fall offers less crowds on the trail.The Arboretum is closed during winter months. Dog Friendly: No, only service dogs are allowed at Heaps Peak Arboretum. 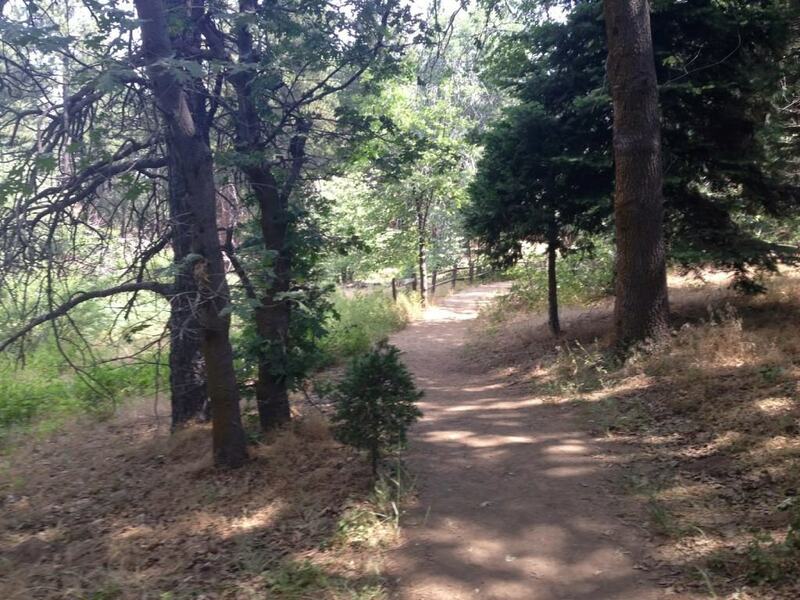 Chris-the-Cheetah: “Since this hike is only 1-mile, I decided to skip it and try Big Bear’s Mill Creek Road Trail. 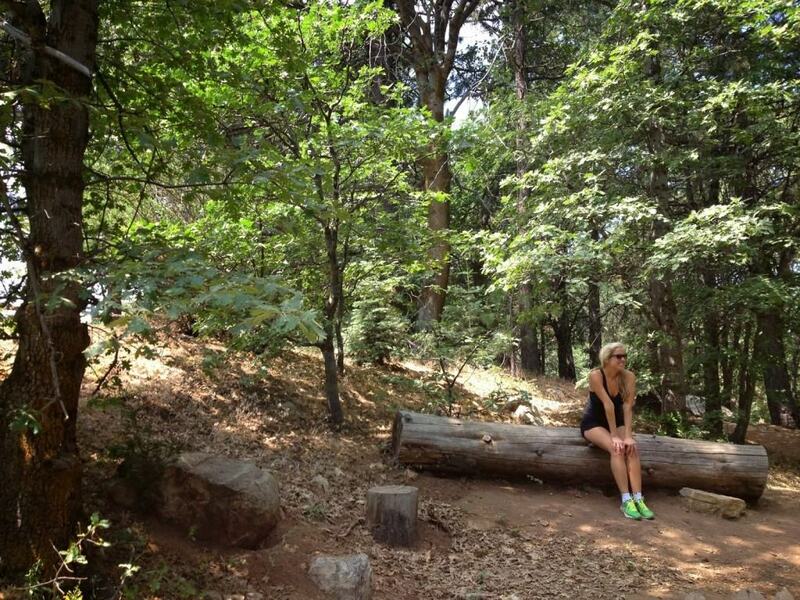 Like to Hike? Follow us on Facebook for additional hiking resources.